To sell privately or to trade-in? 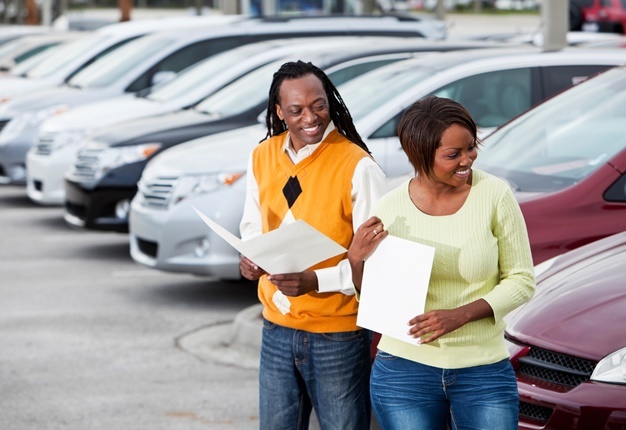 Usually before you purchase your new car, you would need to sell your old car first. The options are to either sell your car privately or you could ask the dealership where you plan to purchase your new car from to take your old car as a trade-in. It’s often assumed that selling one’s car privately will fetch you a better price and is therefore thought to be the obvious way to go. • Where would you advertise it? • How much could you ask for it? • Are you prepared to manage the calls you will be receiving in response to the advert? • Are you comfortable with complete strangers coming to your home and test driving your car? 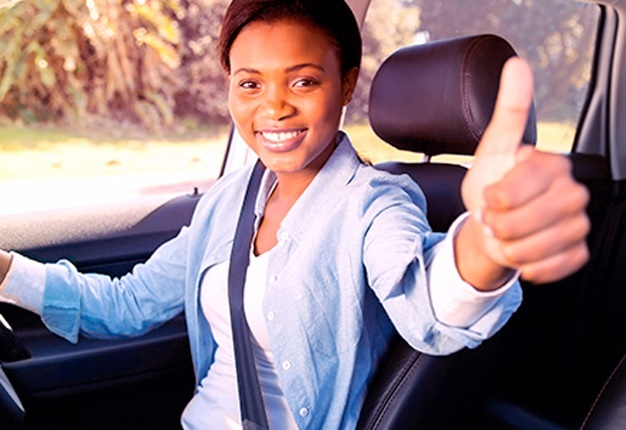 • Are you prepared to get roadworthy certificates and change of ownership forms sorted out? • Have you considered the risk of fraudulent payment or the possibility of being scammed by a would be “purchaser”? If you do not want to deal with any of these “niggly” things, a much better option would be for you to trade the vehicle in. Before taking your old car in, it will be beneficial to understand how a trade-in price is calculated and to understand some of the terminology you may hear. Retail price: This is the price of the car when someone buys it from a dealer. The selling price: trade-in price plus the dealer’s profit/mark-up. If you sell privately, you will get the retail price. 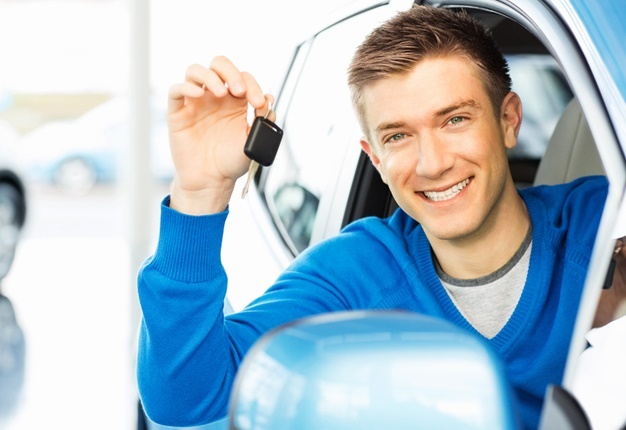 Trade-in price: This is the price that the dealer will pay you for the car. This will go towards settling your vehicle finance or you’ll receive it as cash towards another car. Book value: Dealers may talk of the book value - this is the industry-accepted dealer valuation value by TransUnion on which they will base their price. Doing as much research beforehand will assist you in being more prepared to get the best deal you can. A good way to get a better idea as to the value of your car is to keep an eye on retail sites such as the Imperial Auto website. They also have very useful articles and filters which ensure untrustworthy private sales and potential scams are filtered out. It’s also a good idea to do research and call a few different dealers to see what the average price you could get for your car. Remember that if your car has special features such as a fancy sound system, leather seats and mags, you will be able to fetch a better price. It is widely reported, however, that most cars depreciate at a rate of 15% - 20% per year, and by year five, your vehicle will generally be worth half what you originally paid for it. Once you have completed your research, you will feel more confident and be ready to go to your chosen dealer to look at a new car and see what deal you can get as a trade-in for your old car. Don’t forget to make sure your car is nice and clean and take your service book with (a full-service history will count in your favour). Professional dealerships, such as an Imperial Auto dealer, will be able to show you various options for a new vehicle while a professional valuator looks at your old car. • Exterior colour of a car may also play a role. • All extra items relating to your car, e.g. tracking device. In no time you will be driving your new car off the showroom floor and you would have received a fair trade-in price for your old one! To find out more, visit Imperial Auto.